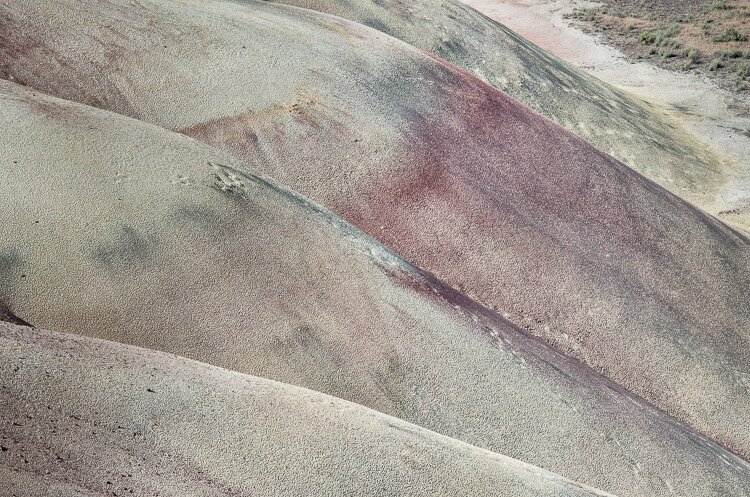 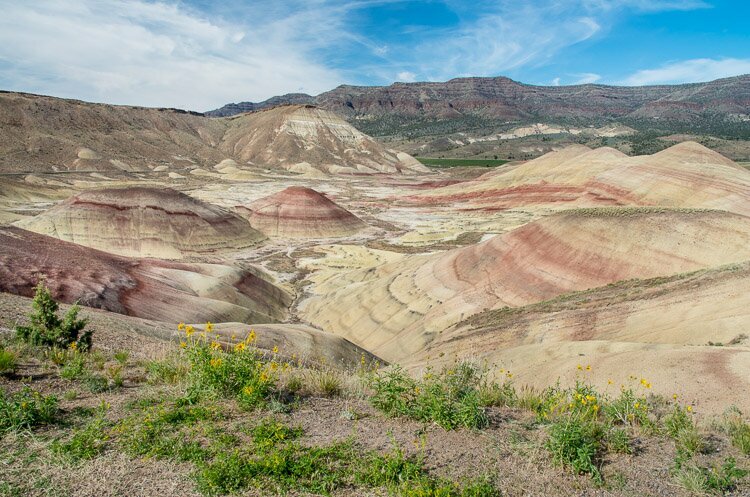 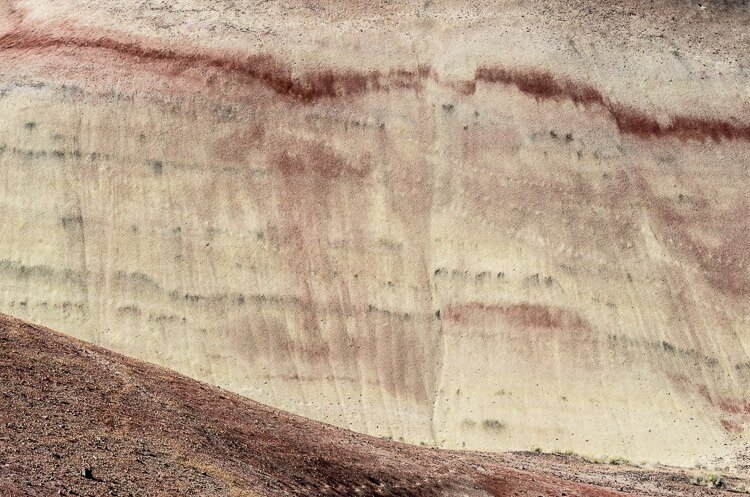 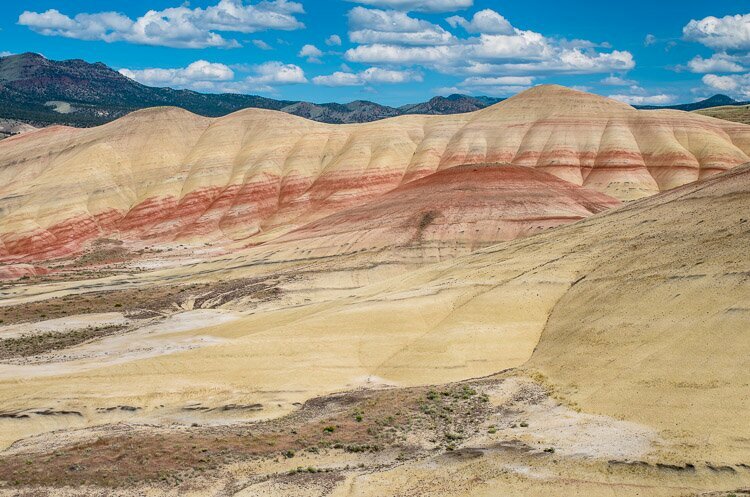 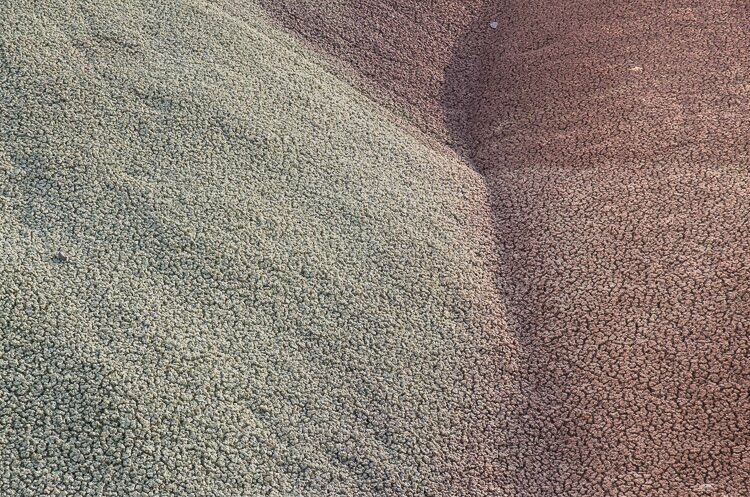 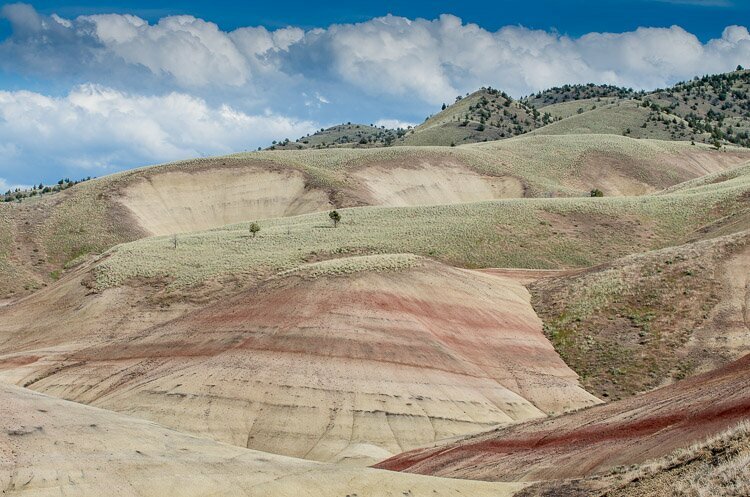 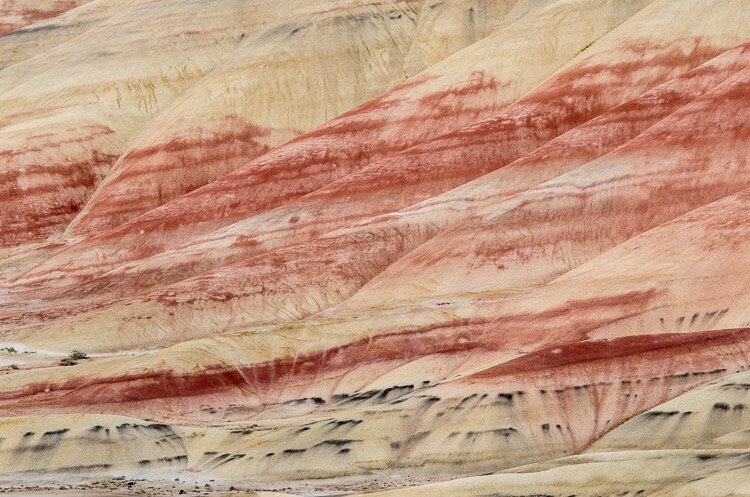 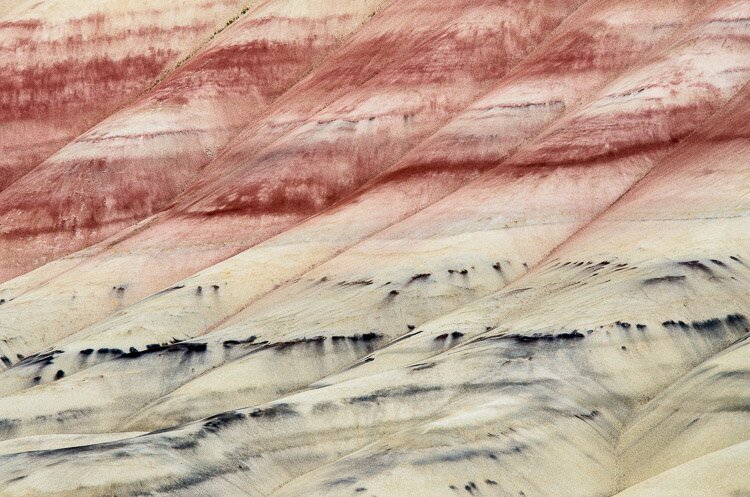 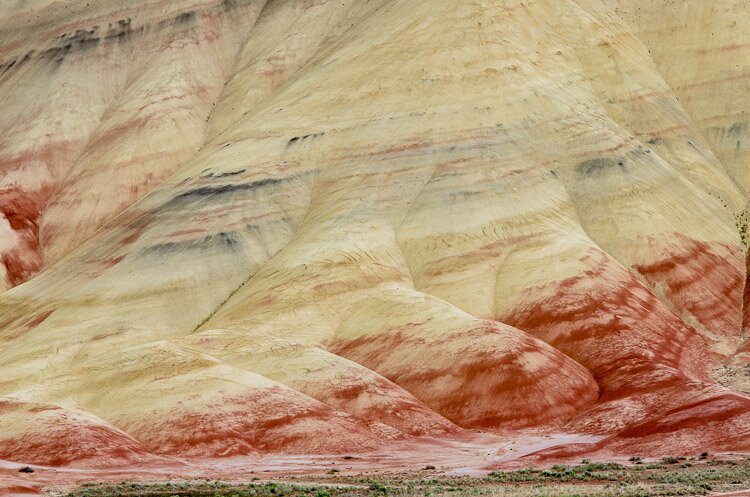 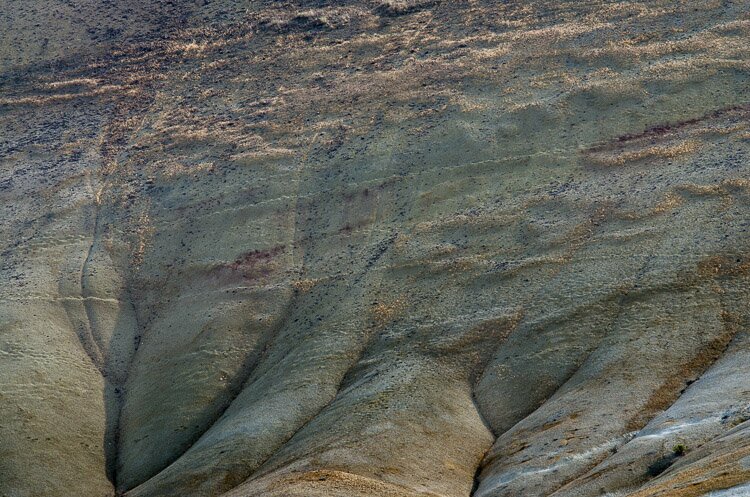 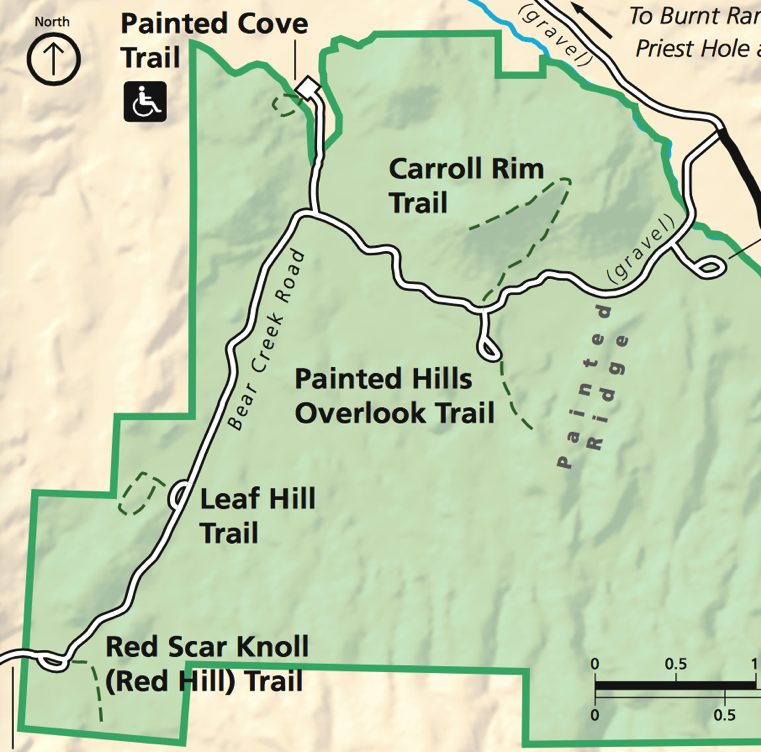 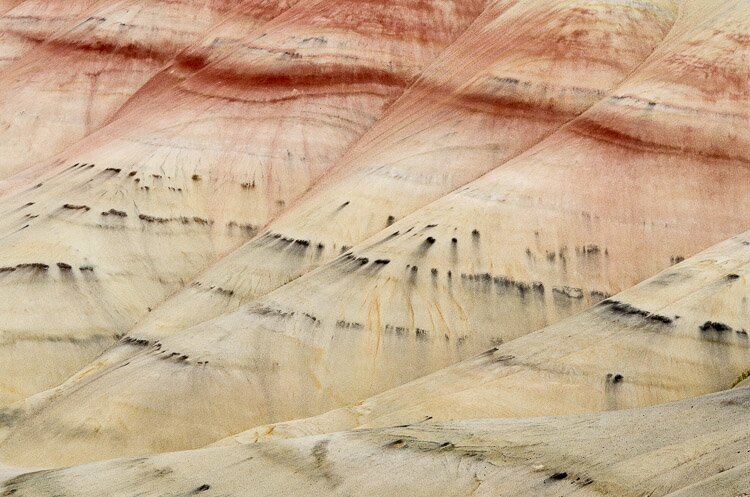 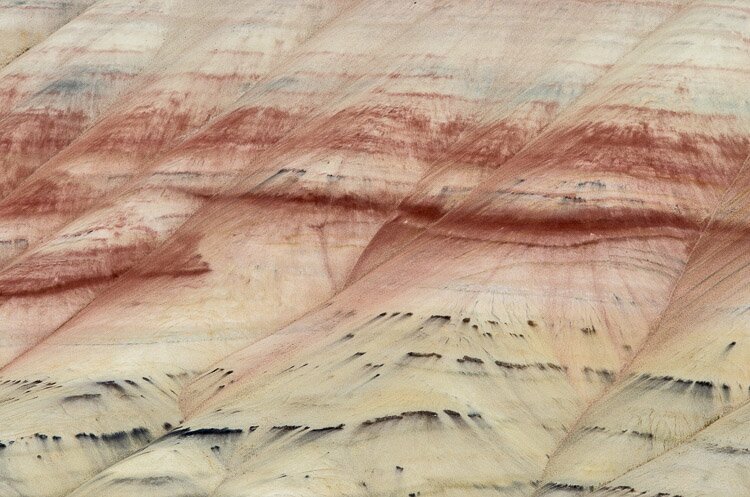 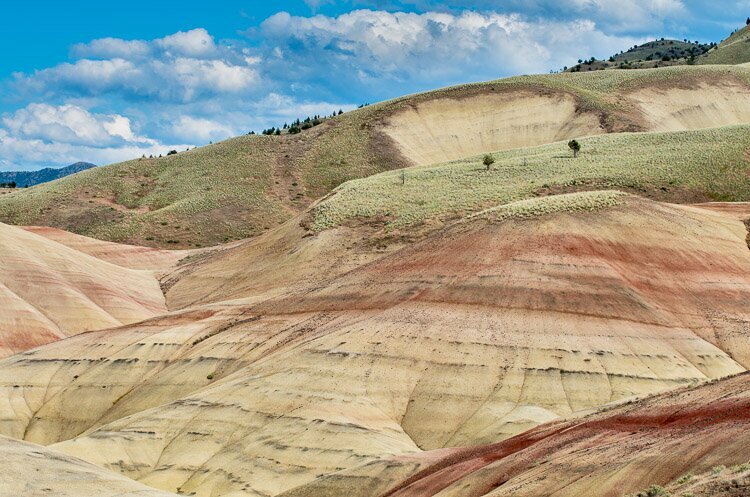 The Painted Hills Unit is nine miles northwest of little town of Mitchell off Highway 26. 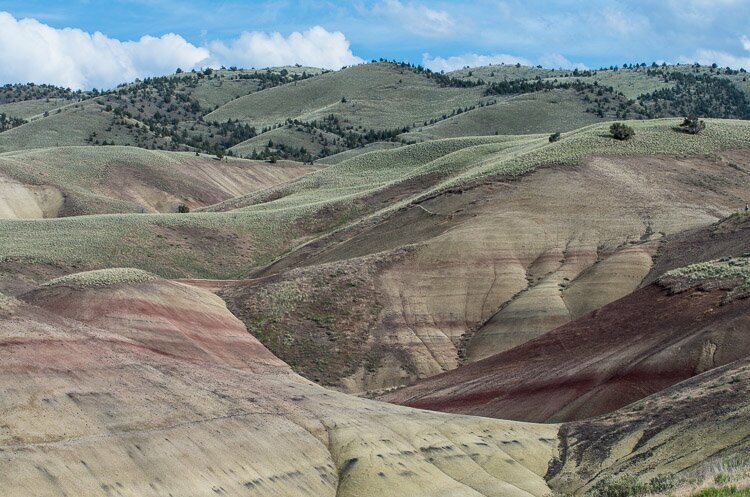 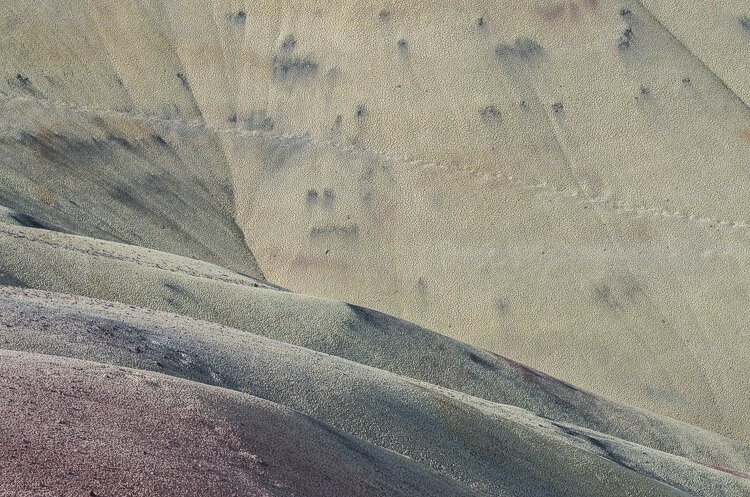 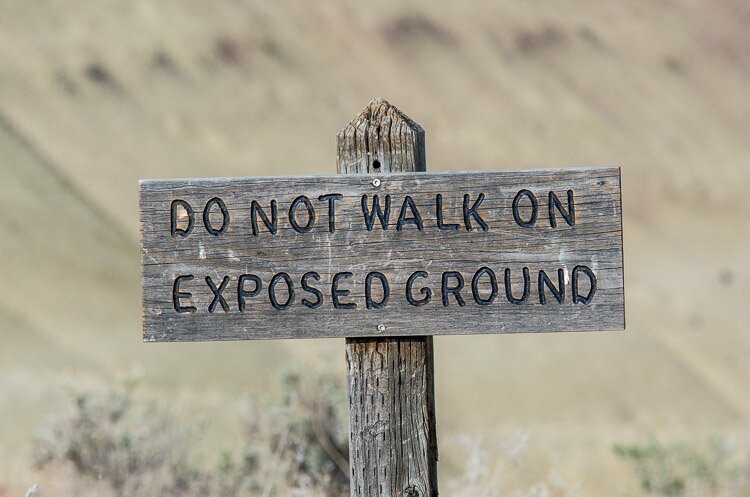 It’s part of the larger John Day Fossil Beds National Monument. 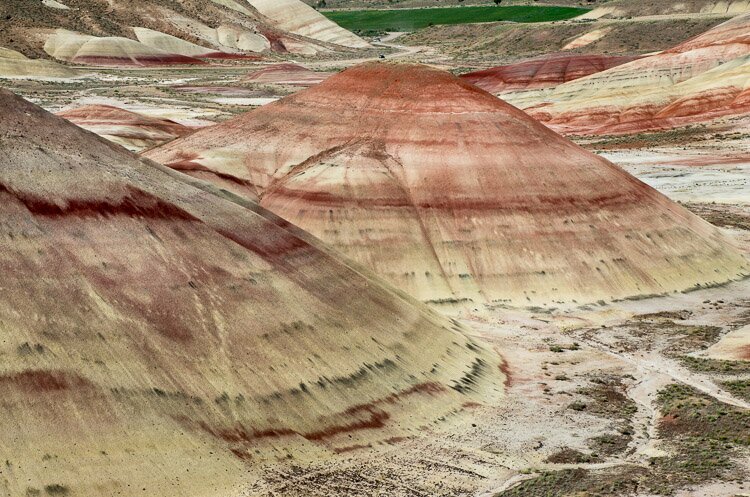 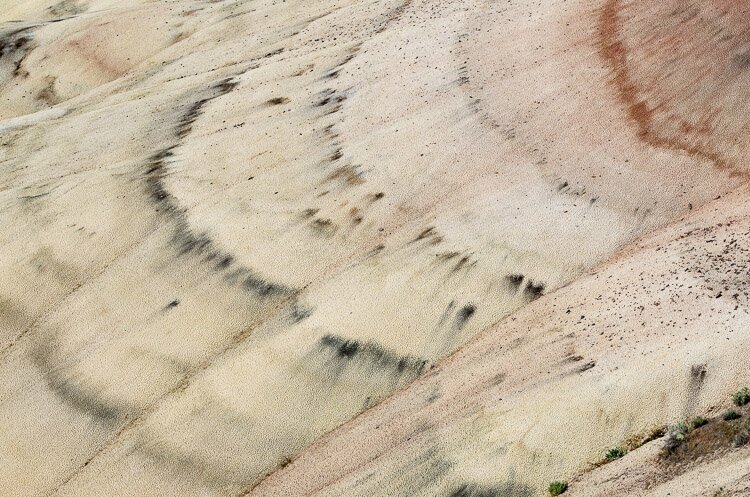 It features a number of hills consisting of layers of ash mixed with minerals and plant material that, over the millennia via erosion and other natural processes, developed the unique coloring they feature today. 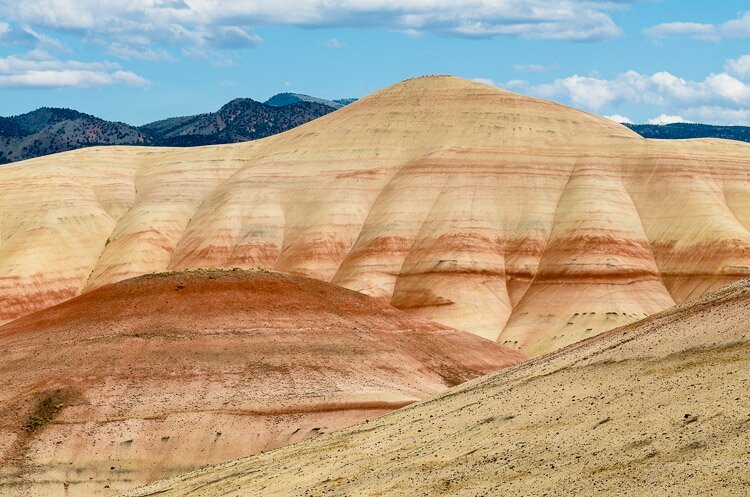 These hills, along with Crater Lake and perhaps Bandon Beach, constitute the premier photography locations in the Oregon — a state already rich with great photography opportunities.